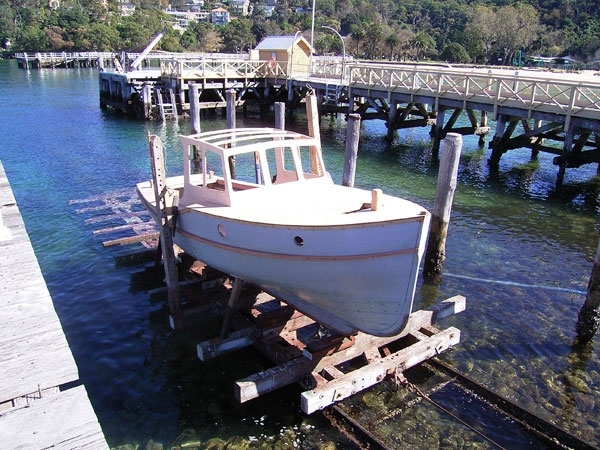 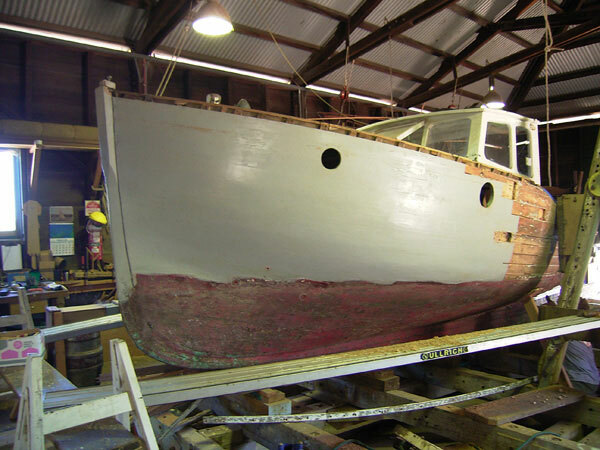 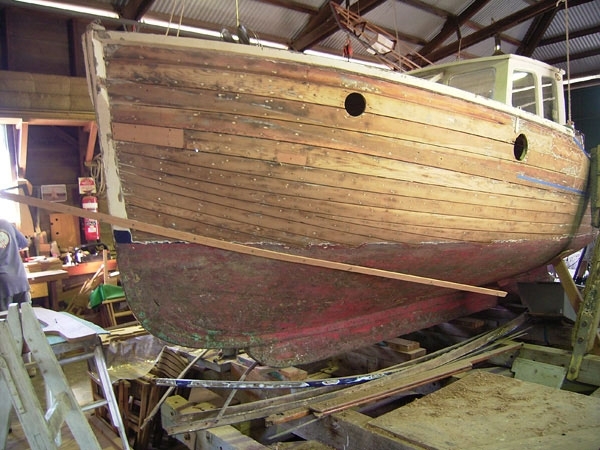 22 foot North Harbour Snapper Boat built c 1930 without the raised deck as a fishing boat. 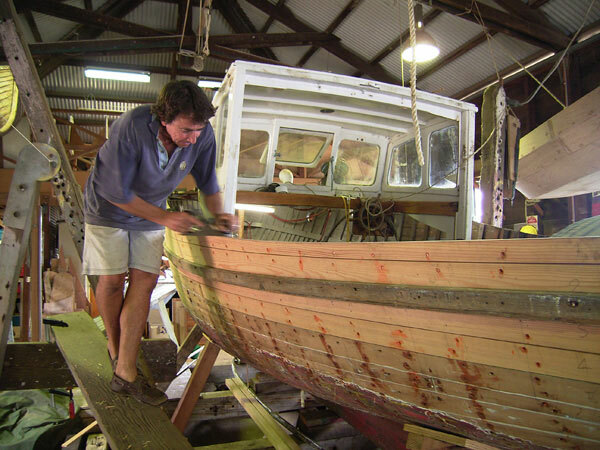 Builder unknown. 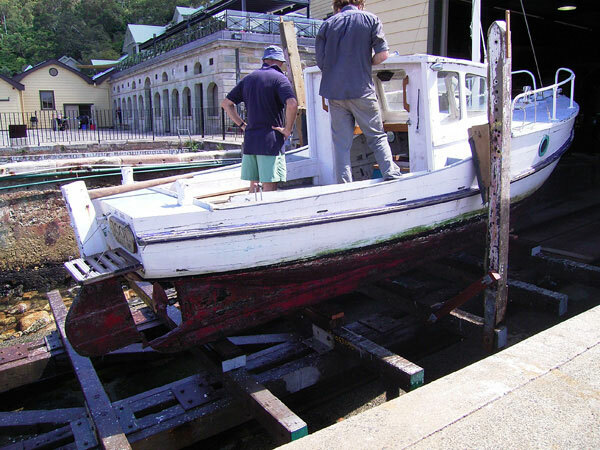 Gem was a total rebuild for owner John Elder. 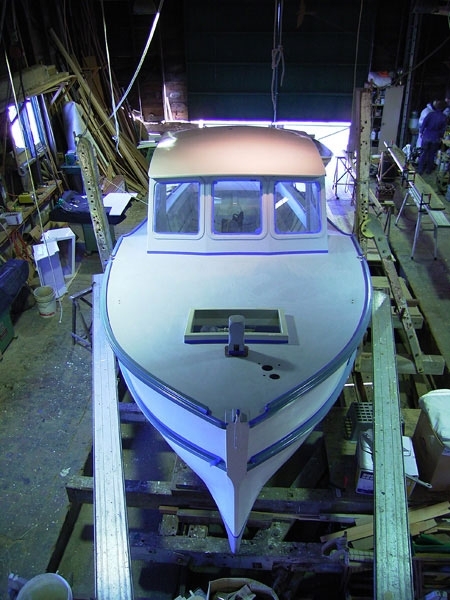 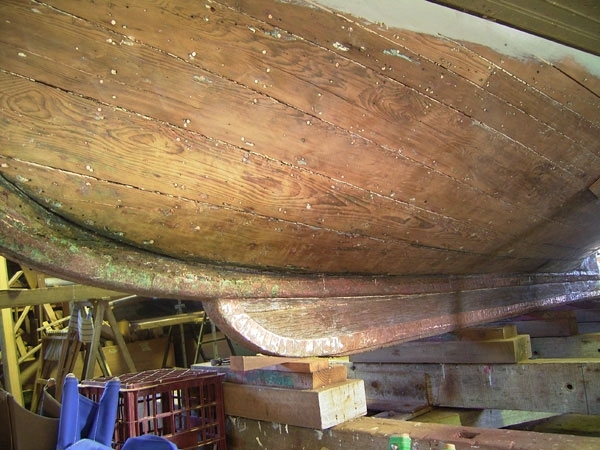 John had been searching for a small launch with a half cabin to replace his aging open clinker fishing boat WILLDO. 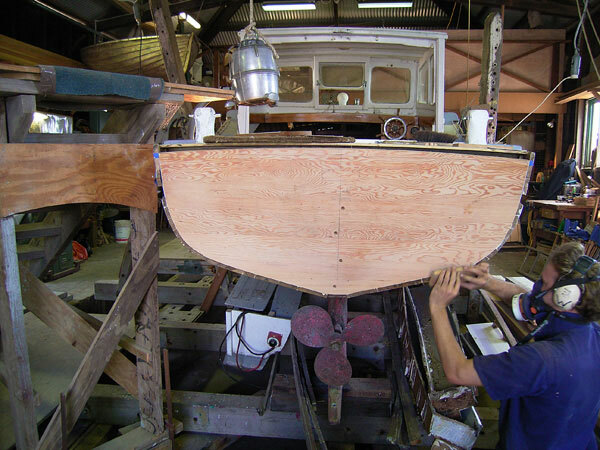 He discovered “TOOT” in Felix Bay and fell in love with her jaunty lines. 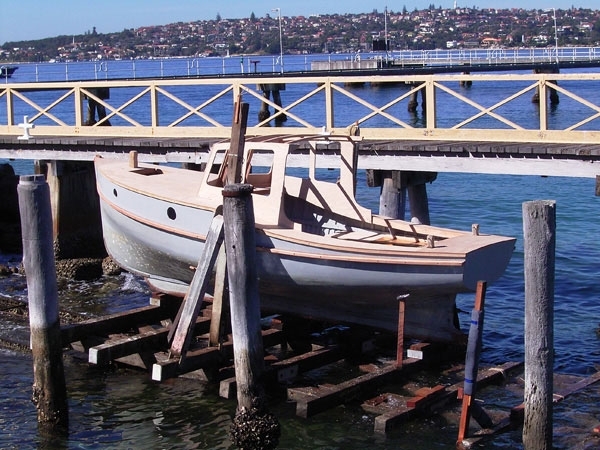 His key criteria was that he could easily manage the boat by himself, that she would provide accommodation out of the elements, and be comfortable enough to take his family out for day cruises. Rebuilding was extensive. 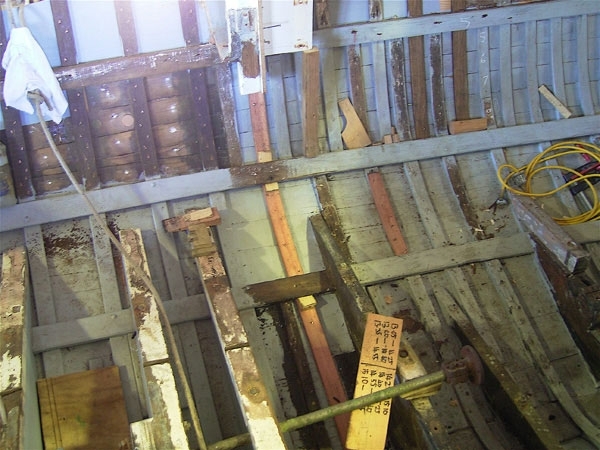 The deck, deck framing, and cabin were rplaced. 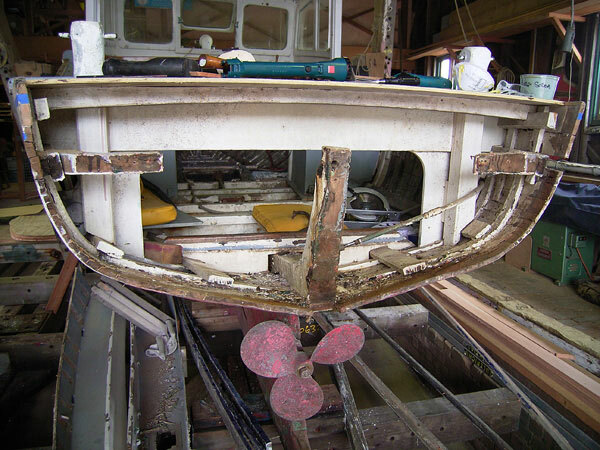 The aft cockpit was reframed, a new transom made and fitted. 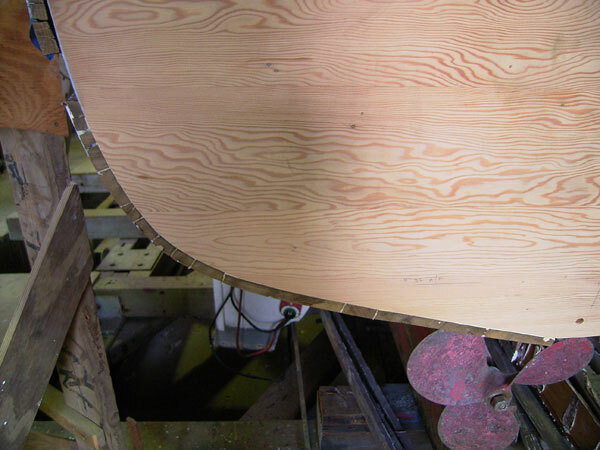 The top four planks from the break of deck to the transom were replaced. 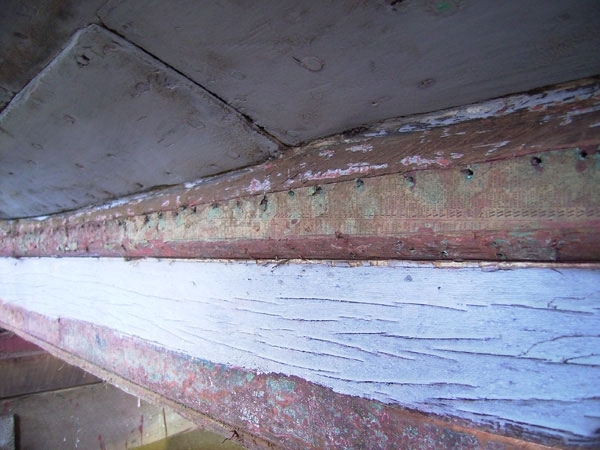 This area of planking had suffered badly from freshwater sitting in the side wells. 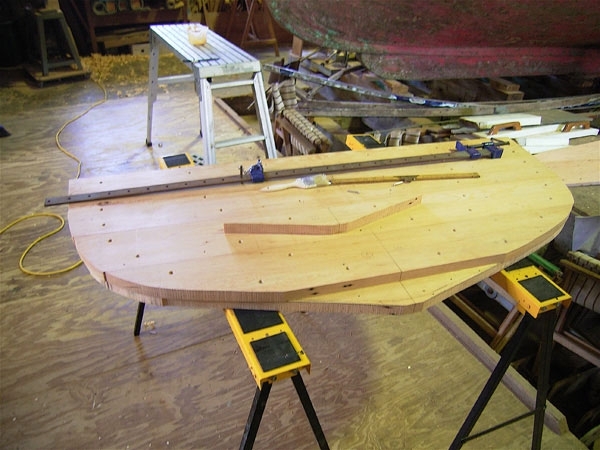 The topsides were fully splined. 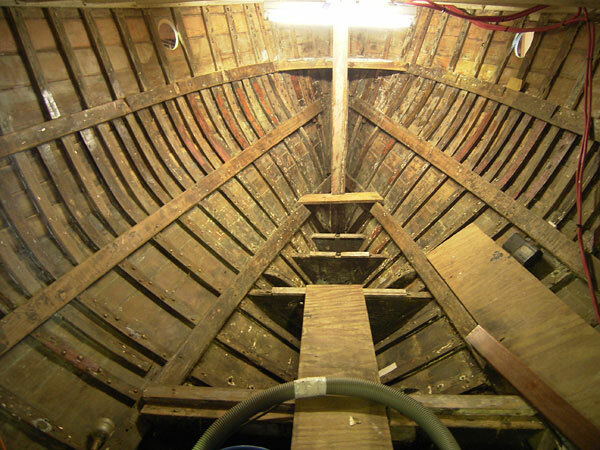 The underwater seams were all raked and recaulked and puttied. 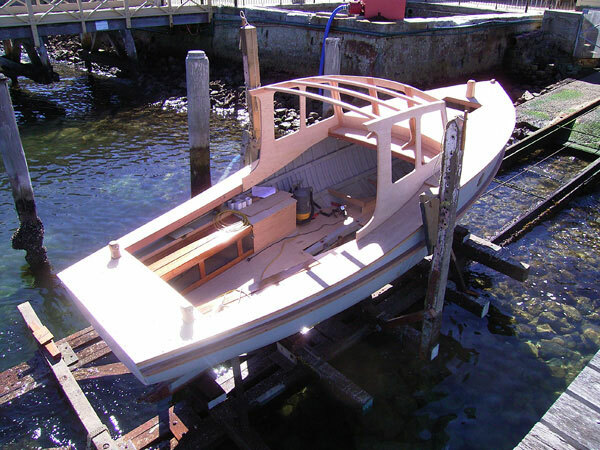 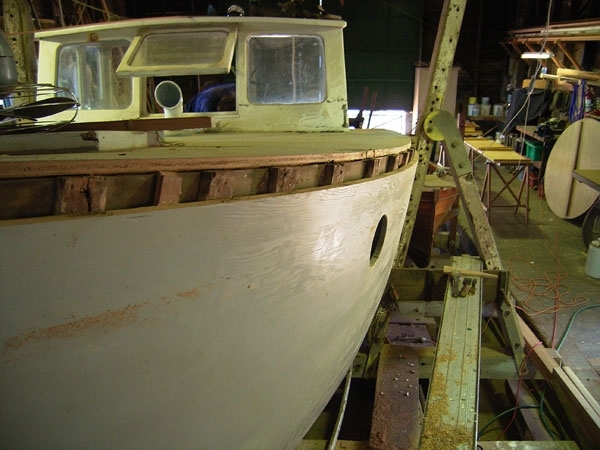 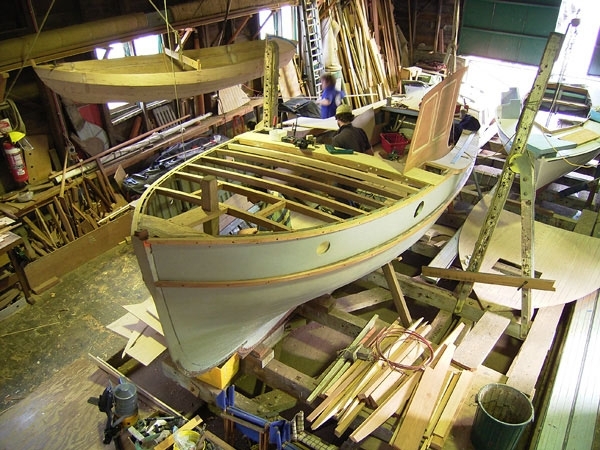 The new cabin was optimised and based on a model designed by Rick Wood at Timber Boat Services, and used on his workboat BRIT. 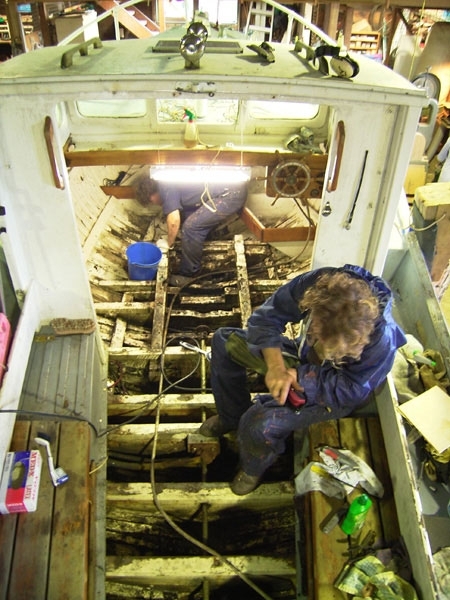 Rick was involved with the replanking and the building the new cabin. 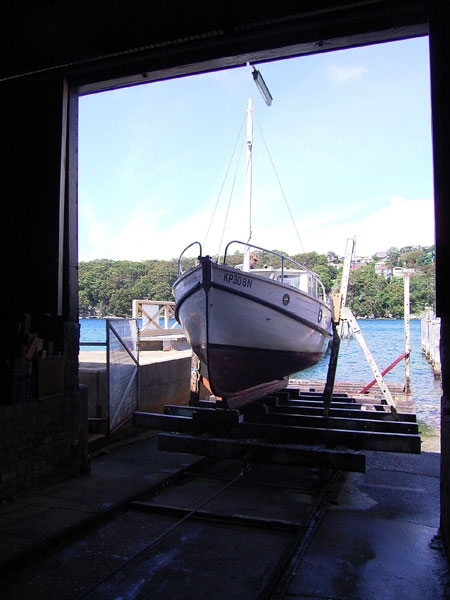 TOOT was renamed GEM and repowered with a 3 x cylinder Yanmar diesel engine for practical, and reliable running. 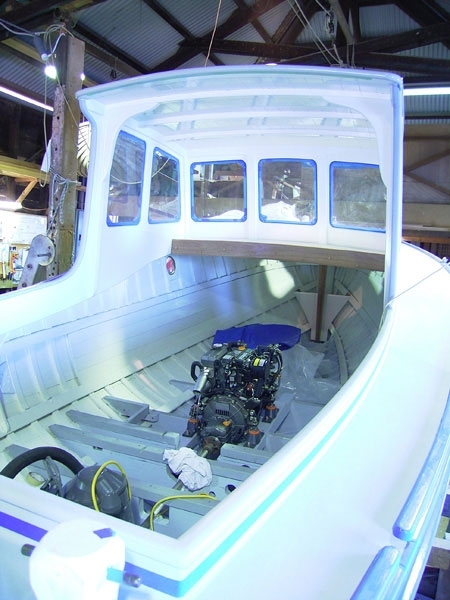 The interior was reconfigured to have an engine box which doubles a picnic table and seat, A cosy v-berth and anchor locker are built into the fwd cabin. During the rebuilding many features of the original hull were subtly reworked to give sweeter sponson lines, a more pronounced deck camber, and a cabin which is more spacious with better head room. 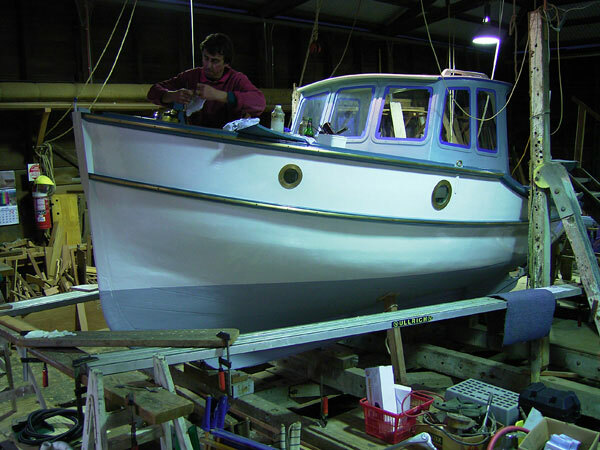 The GEM has a small fishing boat rig – a steadying jib on a furler, and has the option of aft tiller steering, or wheel steering in the wheelhouse. 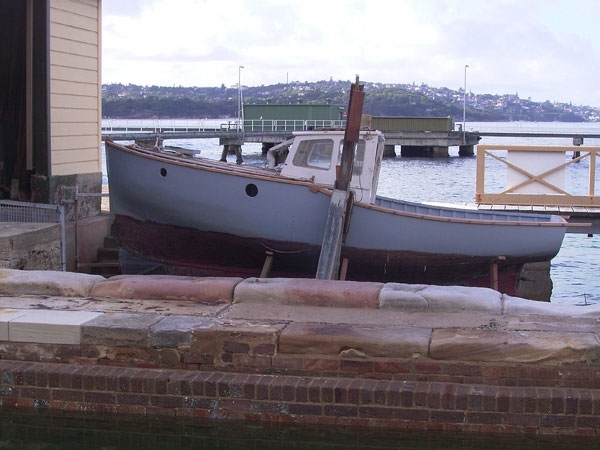 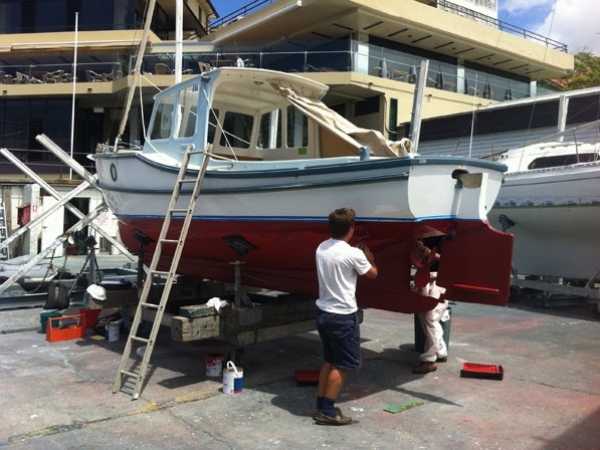 She has proved to be a fantastic Sydney Harbour day boat.